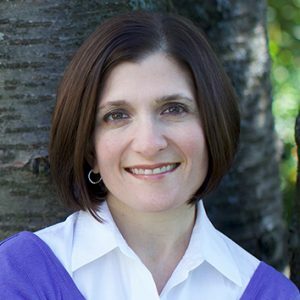 Jen is a collaborative and forward-thinking leader who specializes in business development consulting, marketing research, strategy, planning and coaching. She helps teams better understand and engage the audiences and communities they serve, and grow relationships that drive revenue and impact. Prichard has partnered with Jen to support clients such as WorkSource and Reclaiming Futures. Jen has also conducted multiple research projects for Prichard’s sister company, Mac’s List.